We offer surface protection masking films that are specifically tailored to the individual requirements of our customers in their industrial segment. Depending on the demands of our clients we offer self-adhesive and self-adhering films for a number of applications. 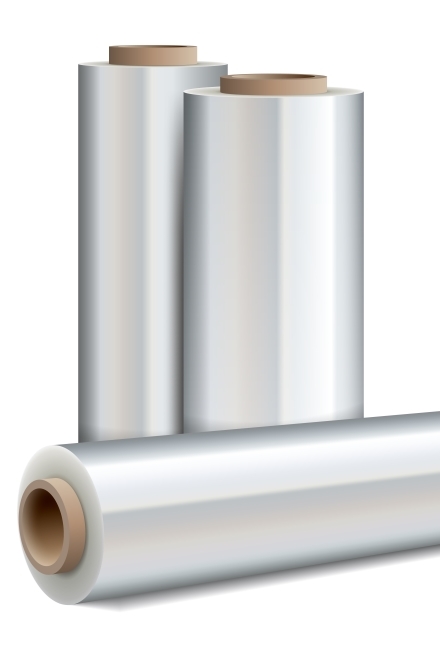 Often, the protection film has to protect smooth, matt-finished or structured surfaces, but also has to undergo a temperature-intensive forming process. Our films protect your product against abrasion or scratching/punctures. They can be tinted to identify or differentiate your product groups and can be printed to enhance your marketing appearance. Our surface masking films adhere to a variety of surfaces for maximum protection but at the same time can be removed easily.